Writing in Foreign Policy, Elizabeth Tsurkov illuminates how Israel has balanced the different sides in Syria’s 80-month conflict. While opposing the removal of Bashar al-Assad from power, Israel’s priority on a buffer zone in southwest Syria, near the Israeli-occupied Golan Height, led to support of rebel factions that could be a barrier to Hezbollah, Iran, and Iranian-led foreign militia allied with the Assad regime. The support came to an end this summer as a pro-Assad offensive, enabled by Russian airstrikes, rolled up the opposition areas across southern Syria. Assad supporters, conspiracy theorists, and even some mainstream commentators have jumped on Tsurkov’s article to push notions of an Israeli “alliance” with the Islamic State — who had a locally-aligned faction in western Daraa Province until July — or even “Al Qa’eda”. Tsurkov has knocked this back in favor of an appreciation of Israel’s sometimes-complex political and miltiary maneuvers. That conspiratorial reporting contributed to the false sense of safety of southern Syria communities. Residents & rebels repeatedly asked when the safe zone is going to be established. When I replied with "never," many refused to believe me, clinging onto hope of protection. “This is a lesson we will not forget about Israel. It does not care about…the people. It does not care about humanity. All it cares about itsits own interests,” said Y., a fighter from one of the groups, Forsan al-Jolan. The quantity of arms and money Israel transferred to the groups—comprising thousands of fighters — is small compared to the amounts provided by other countries involved in the 7-year-old civil war, including Qatar, Saudi Arabia, Turkey, and the United States. Even at the height of the Israeli assistance program earlier this year, rebel commanders complained that it was insufficient. But the assistance is significant for several reasons. 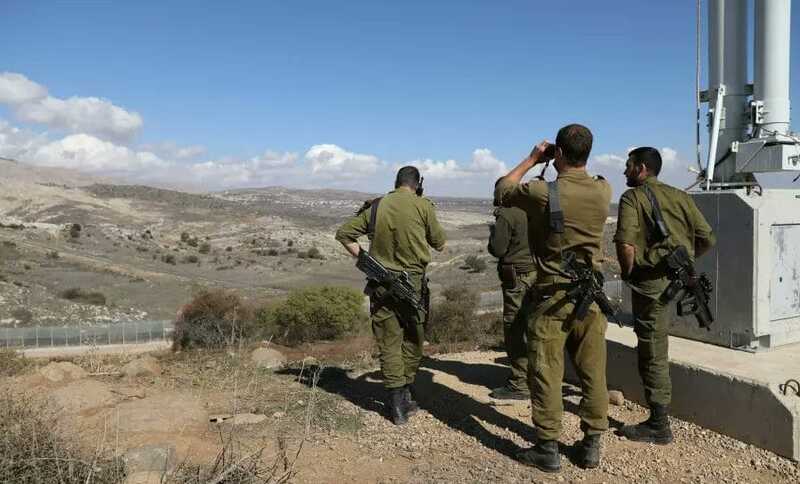 It marks one more way Israel has been trying to prevent Iran from entrenching its position in Syria — alongside airstrikes on Iranian encampments and political pressure Israel brought to bear via Russia, the main power broker in Syria. I believe that Tsurkov is wrong. A security zone run by Sunni local Islamists – was Israel’s intention, and wisely so. But then came Russia, with opposing and conflicting interests.